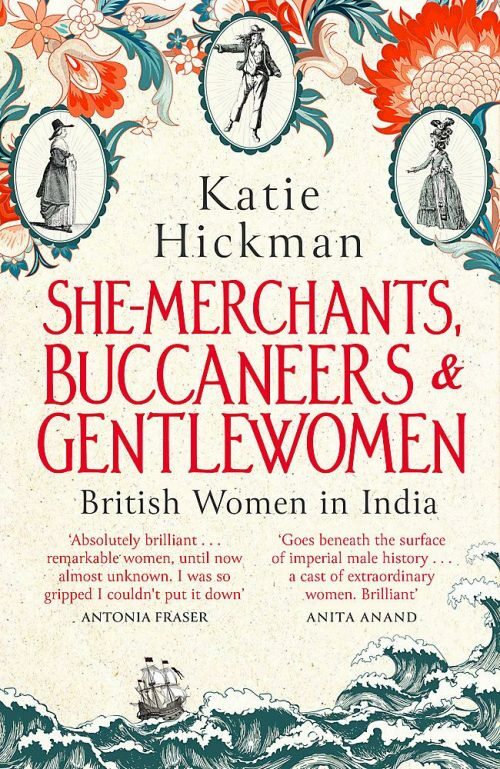 An eccentric cavalcade of lively women, denizens of gutters as well as palaces, with every kind of profession between them: this invigorating history returns respect to the term ‘memsahib’. 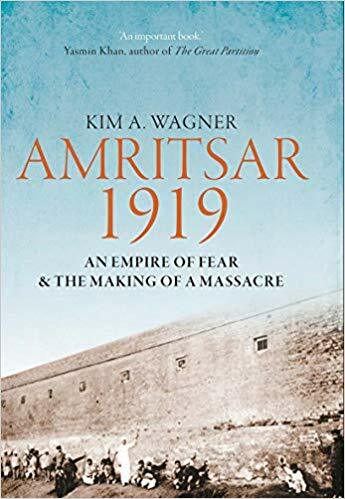 A thrilling account of the background and implications of the successful hunt by Jim Corbett of the tiger who claimed the lives of 436 people between 1900 and 1907. Corbett later became famous for his crusade to save the Bengal tiger and its habitat. The fullest account yet of the event that began the unravelling of the Empire. An immense, judicious biography by the eminent Indian historian, who has previously tackled the subject in ‘Gandhi Before India’ and ‘India After Gandhi’. Having written fine biographies of Curzon and Kipling, Gilmour is the ideal author for a definitive account of the Raj. Elegant, even-handed and without political baggage, his book has received superb reviews. Considers the Indian Army’s 1.5 million men who, in 1914-18, served around the globe from Europe to Africa, Asia and the Indian Ocean. GH has previously written novels set in the Arctic, Romania and Japan. Her excellent new novel tells the story of a man who survived Kohima and spent months in the rainy hills of Nagaland in WW2. No surprise, perhaps, that his return to Norfolk, marriage and civilian life are not straightforward. The interplay of past, shifting memory and present are skillfully handled.